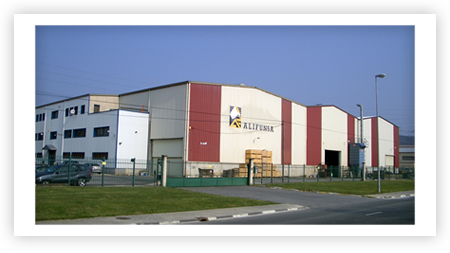 Founded by Mr. Jesús Nieto in 1984 and located in the North of Spain on a building of 6500 square meters, Alifunsa has a current production capacity of 2000 tons. per year. Our company is dedicated to the foundry of stainless steel, bronze, brass and other corrosive resistant special alloys. With a deep knowledge of the foundry processes and more than 20 years in the business, Alifunsa exports 60% of his production to some of the most relevant pumps and valves companies in Europe. Focused on the Petrochemical, Chemical, Water, Marine and other industrial sectors, the company success is based on product quality (TÜV Rheinland), flexibility, personal service and quick response to the needs of our customers.